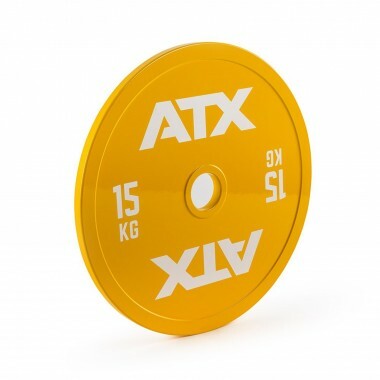 Powerlifting specific plates also known as competition plates or Powerlifting discs are designed for people who are training for competitive Powerlifting or specializes in Strength Sports. 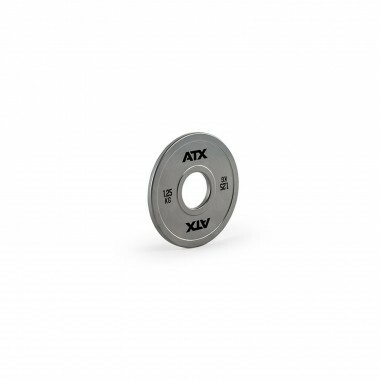 These plates are manufactured to conform to highest quality standards. They offer minimal weight deviation, slimness and good looks for even better price. 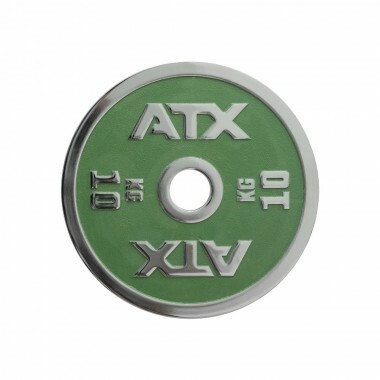 Classic thin cast iron weight made for the extremely heavy loads used in powerlifting or weightlifting. Classic 20kg thin cast iron powerlifting plate. 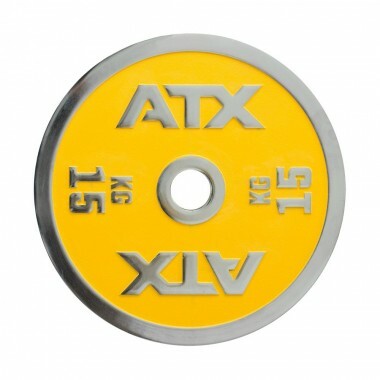 Classic 15kg thin cast iron powerlifting plate. 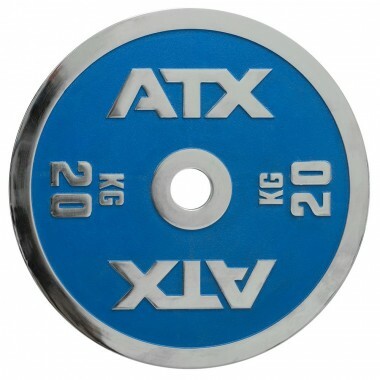 Classic 10kg thin cast iron powerlifting plate. 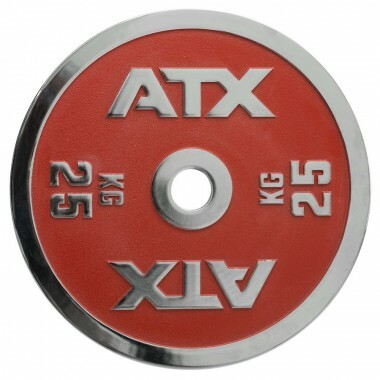 Classic 5kg thin cast iron powerlifting plate. 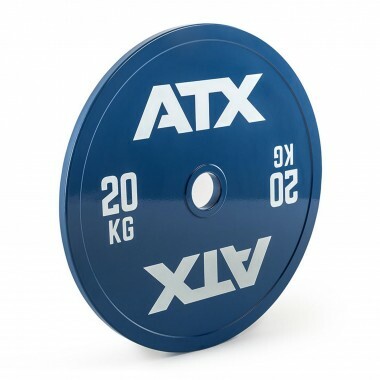 Classic 2.5kg thin cast iron powerlifting plate. 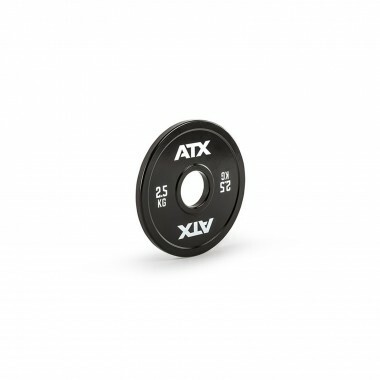 Classic 1.25kg thin cast iron powerlifting plate. It might not seem like much but when you are close to your Personal Best, every single kilogram counts. 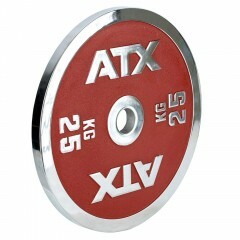 Who would want to buy Powerlifting plates? You should train the same way you are going to compete. Stepping on the powerlifting stage can be quite nerve wrecking, last thing you need is to be thrown off guard by equipment which you have never used before. Powerlifting specific gyms which specialise in strength sports would benefit the most from these plates. They offer minimal deviation and can be applied to a variety of different exercises. They are also perfect for serious home powerlifters. They offer competition specifications and minimal weight deviation. Classic thin cast iron weight plates. Lacquered in Olympic colour coding. Contact surfaces are covered in lasting chrome. 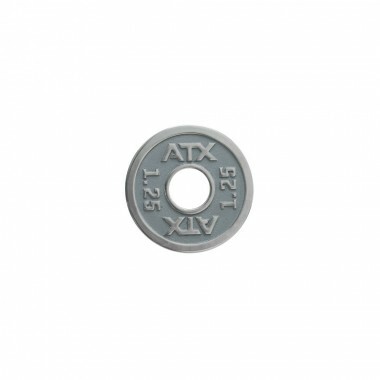 Chrome coating protects the plate from rusting and chipping which might add to weight deviation. 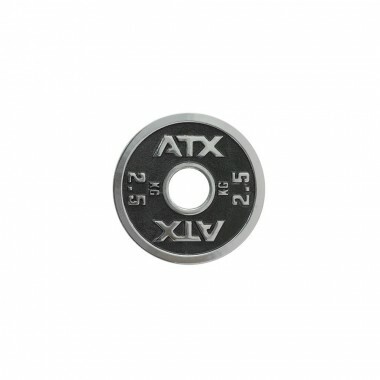 They come with elevated weight numbering and ATX logo. These plates are perfect for any home lifter or a gym that wants to provide competition specification equipment to its member and do not require strict weight calibration. 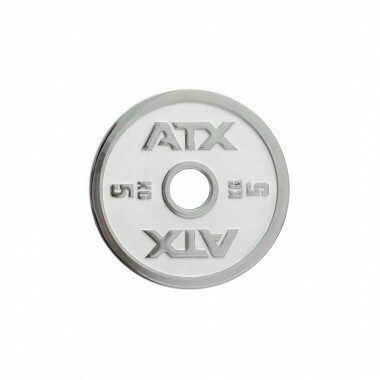 ATX Plates come at an amazing price compared to many other European Brands. It’s okay to train on your average gym plates, up until the point you start lifting a few plates either side. That’s when weight deviation becomes noticeable. Best case scenario, your average gym plates would have a deviation of 2%. It might not seem like much, but on a 25 kg plate it would add up to 0.5kg! If you are planning on lifting heavy, it is important to train on calibrated equipment. In Powerlifting, every gram matters. It can mean a difference between a good lift and a failed one. The manufacturing process of these plates is quite complicated. First, they are machined out of high-quality steel, then they are powder coated and calibrated individually with inserts. 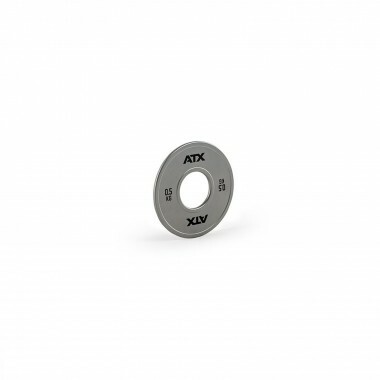 This allows the plate to offer a deviation of less than 0.05%! Making them one of the most precise calibrated plates on the market! Because these plates were made without elevated logos or numbering, the thickness of the plates has been decreased significantly! 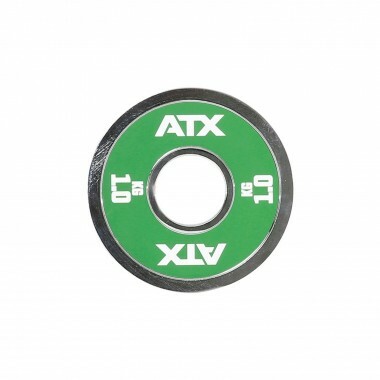 ATX Competition Plates are the thinnest Steel Plates available. Steel is also far more durable as opposed to cast iron plates. 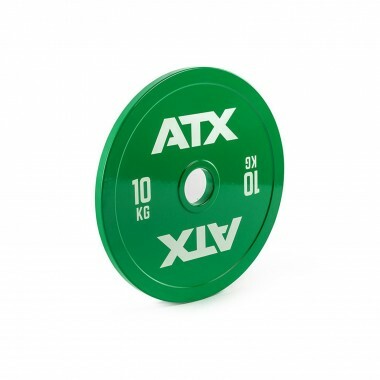 These plates are designed for extremely heavy lifting. They conform to IPF Specifications and can be used in unsanctioned competitions. 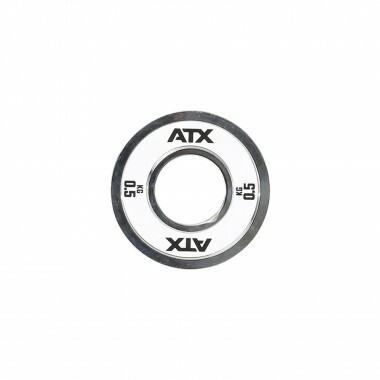 The internal diameter of these plates is 50.2 mm. These plates do look extremely well. However, they are not designed for everyday gym use. Chrome/Powder coat can be quite slippery. These plates do not have handles, making it much harder for you to carry them around. Because they are so thin, they cannot be used for Olympic lifts. If you were planning on snatching and cleaning and jerking in your garage, you should opt for bumper plates. Some of the plate loaded machines have limited loading space. This can be solved with Thin Powerlifting Discs. Just in this case, you won’t be taking the plates on and off, but keeping a plate or two either side as your starting weight. Please note: These plates adhere to IPF specifications; however, they are not certified for use in World, Continental, Regional or local competitions.